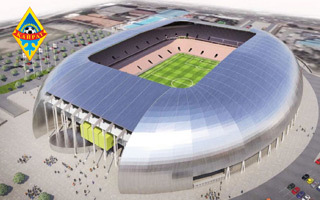 The vision of complete reconstruction of the Central Stadium Ortalyk (former national one) was presented by FC Kairat in May 2016. The club wishes to remove the running track and stand by stand build a compact arena just for football. 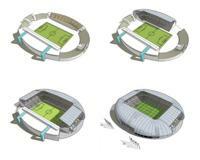 Its capacity was indicated at 30,000, though such number is far beyond actual demand for tickets. The idea raised serious controversy, because the existing running track is the only one available for training to professional athletes in the entire city. 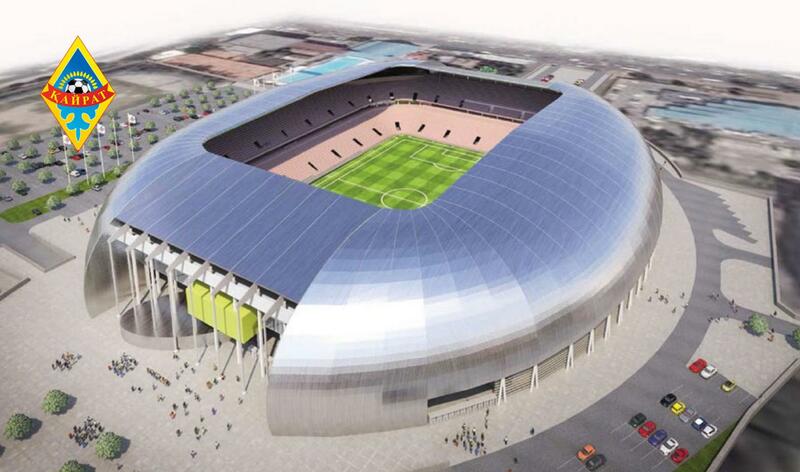 Reconstruction would require a plan of relocation for the Kazakh athletics federation. It’s also questioned in terms of aesthetics. The proposed stadium may look modern, but the old one is a historic landmark of local importance and should be respected. 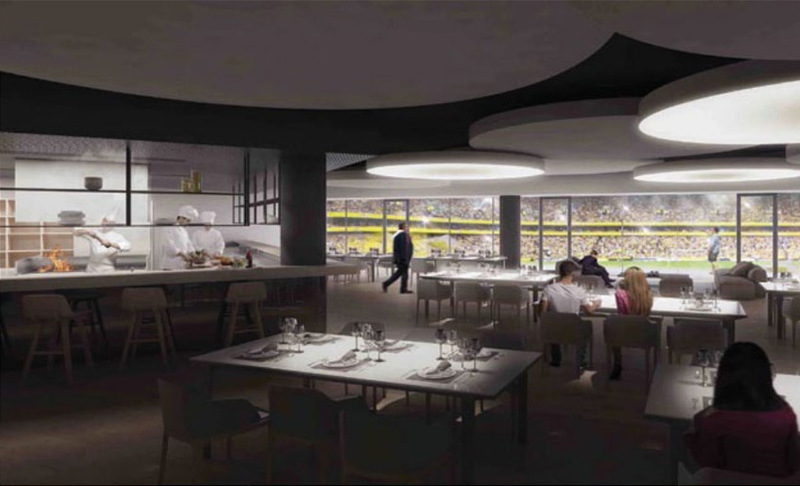 A year ago they claimed there’s no money for such project, but now FC Kairat revealed renderings of their proposed new stadium. It’s almost four times bigger than their current attendances though.